Smartphones and tablets are here to stay. 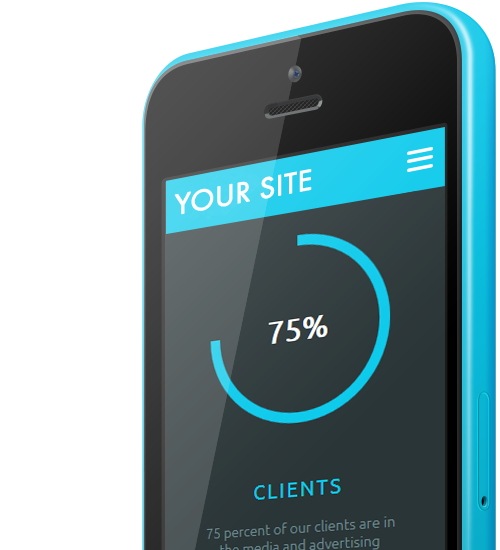 Connect with your clients how they want to, on devices they use everyday. Futureproof your online presence now. 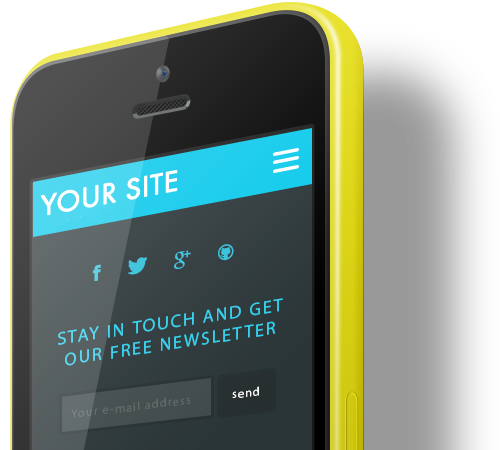 Call us about our special mobile website options. See your business. Know your clients. Look at The Big Picture. We live in a very visual, brand conscious world. Almost everything we see is competing for our attention. It is survival of the fittest, strongest and most consistent. Looking at the big picture is crucial in these highly competitive times. The internet has seemingly made the world a whole lot smaller, with the average person, and your clients, now gaining access to much more advertising and information than ever before. How your customers see your business amongst all of this information is where we can help. What do you think of when someone asks you to "look at the big picture"? Are they asking you to think bigger - to expand your creative horizons? This is where we fit in; a dynamic, central Nelson based marketing, advertising and website design company. Being based outside of major commercial centres means our operational overheads are considerably less, and with all that the internet brings with video calling, drop box file sharing, social media and the like, we can pretty much do business anywhere from anywhere that there is an uplink to the web. We will look at how your business communicates with the world and offer you a range of multimedia marketing solutions, from innovative and fresh graphic design, branding and marketing, through to highly specialised e-commerce, secure website design and interactive marketing to maximise your exposure. Whether you are already established or looking to create a fresh new brand, we offer a full range of design services at very competitive rates. Built with Style & Grace.